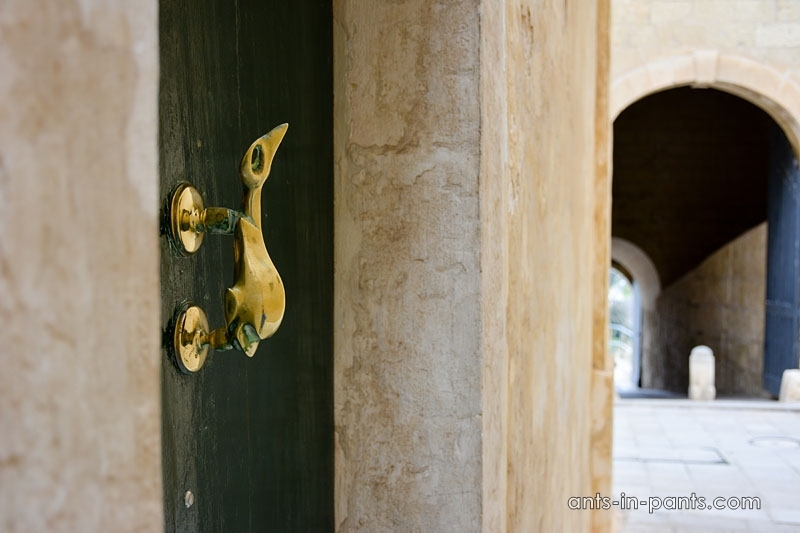 The word “Mdina” in Arabic means “fortified place”, and indeed, this town is a fortress, which was also a Maltese capital for quite a while. 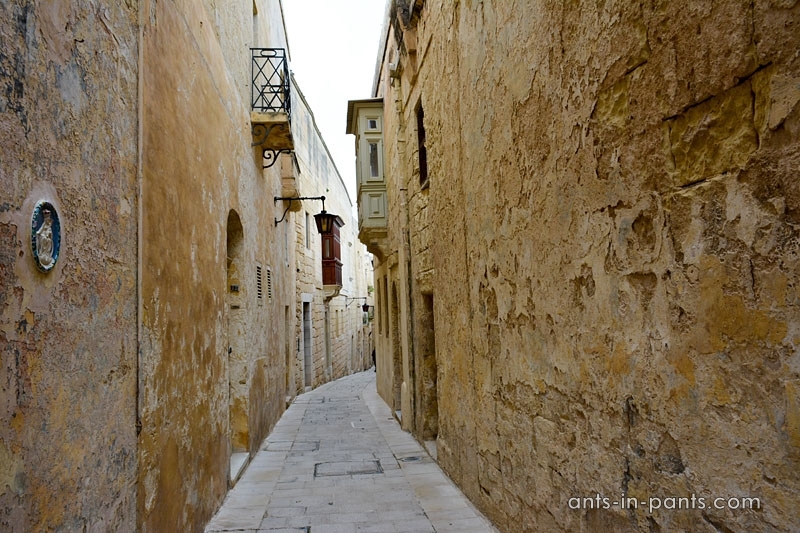 The narrow streets of a tiny town are worth looking at for at least an hour. 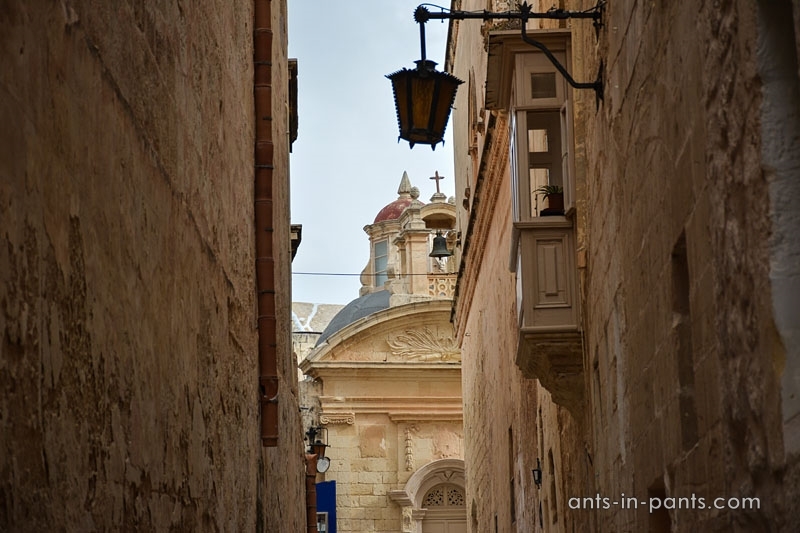 Yet, there is much more in Mdina, that just the streets. 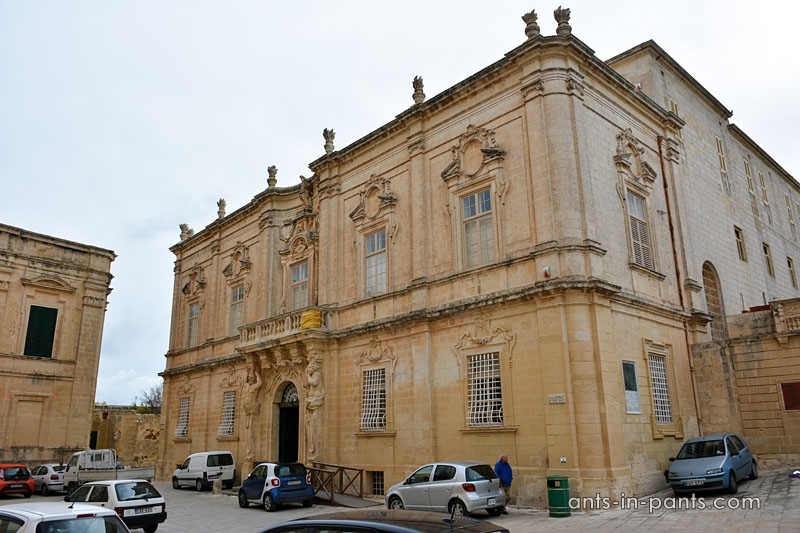 As a settlement, Mdina is at least 3000 years old, known since Phoenician times. It had been the capital till 16th century, when the Knights arrived, and had been the place for nobility dwelling till then too. 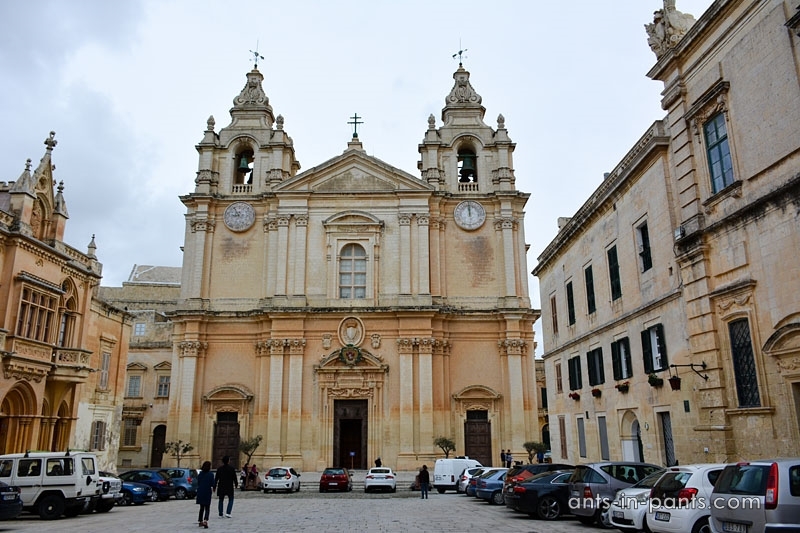 Until now, the Maltese bishop sits here and the Mdina Cathedral is above the co-cathedral of St. John in Valletta in power. 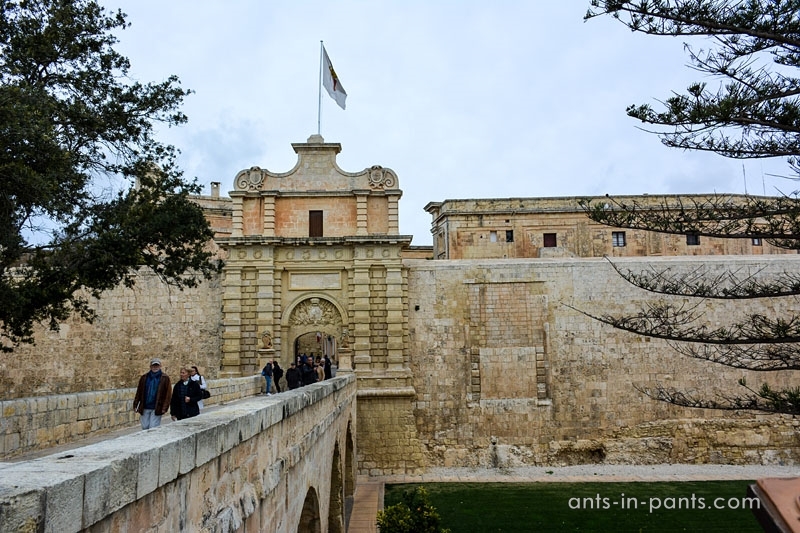 As Mdina lost its status of a capital, the Great Siege (the attack of Turks in 1565) was directed to a new capital, Birgu (Vittorossa). 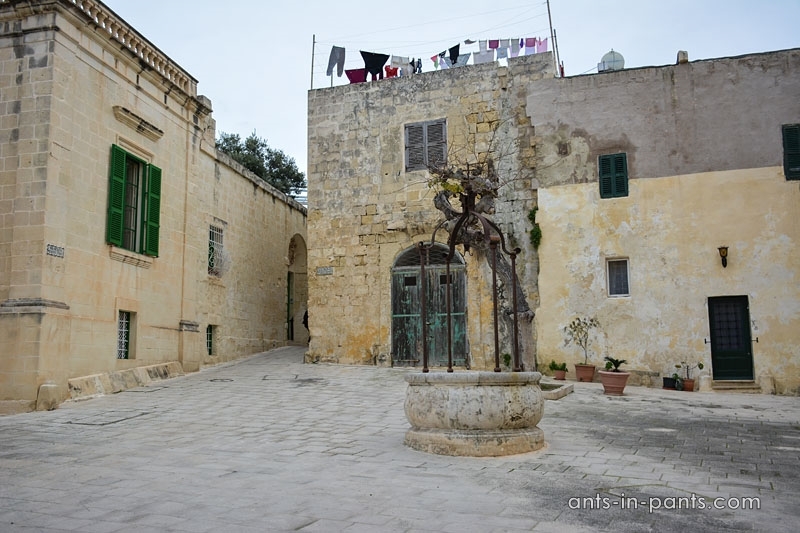 The Turkish army passed by Mdina, but, according to the legend, a nun visioned the attack in her dream, and, by her recommendation, very few soldiers and dwellers of Mdina got together at the top of the bastion to make the impression of many inside. The Turks got scared and decided not to attack them. 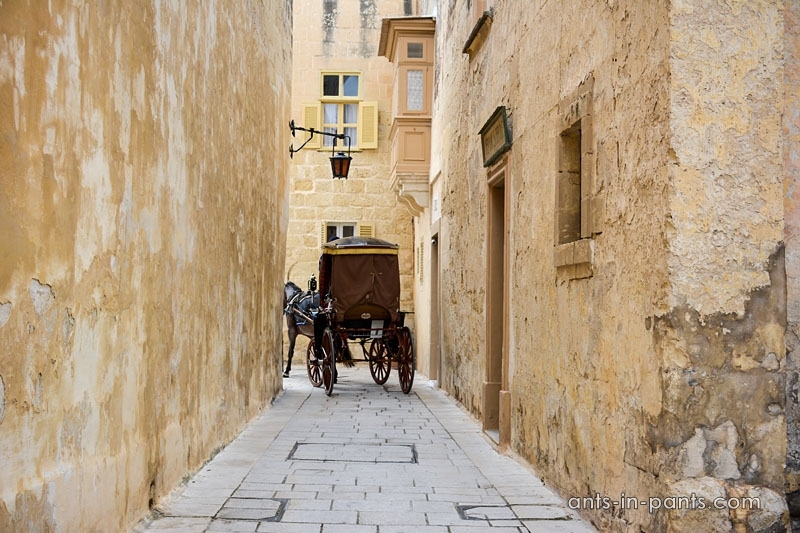 Today Mdina is known as a “ghost city“ in contrast to the former fame of nobility city. 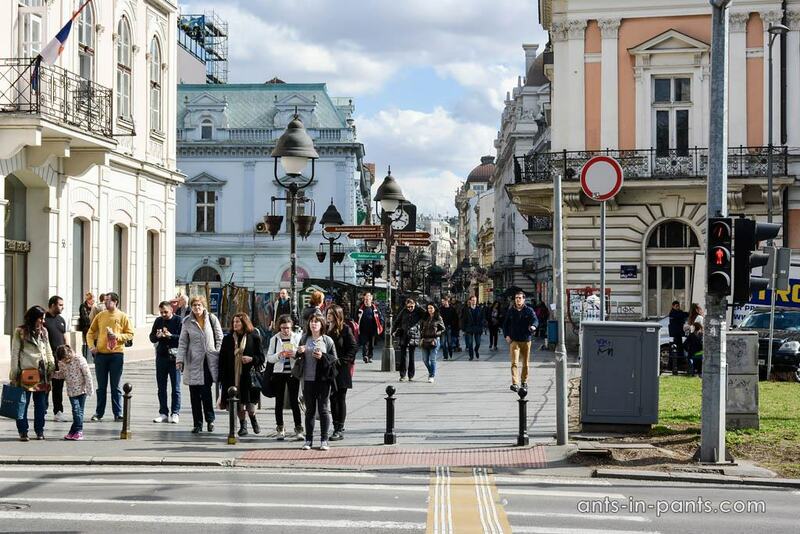 Yet, it is one of the most important destinations for tourists, because it is so well-preserved. 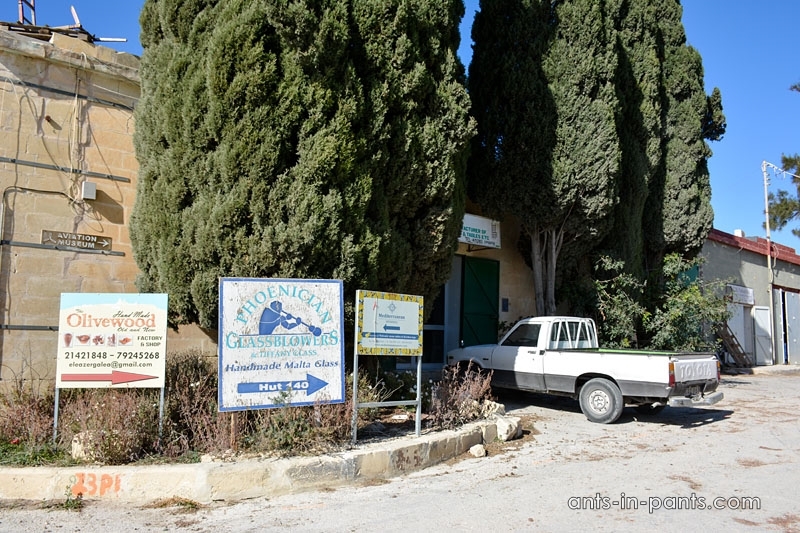 The town is tiny, but you may explore it even by horse cart. 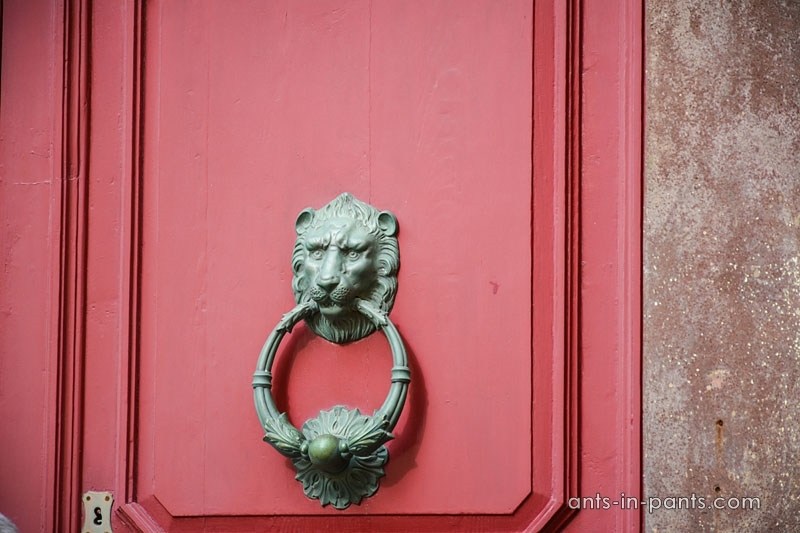 However, it has several museums. 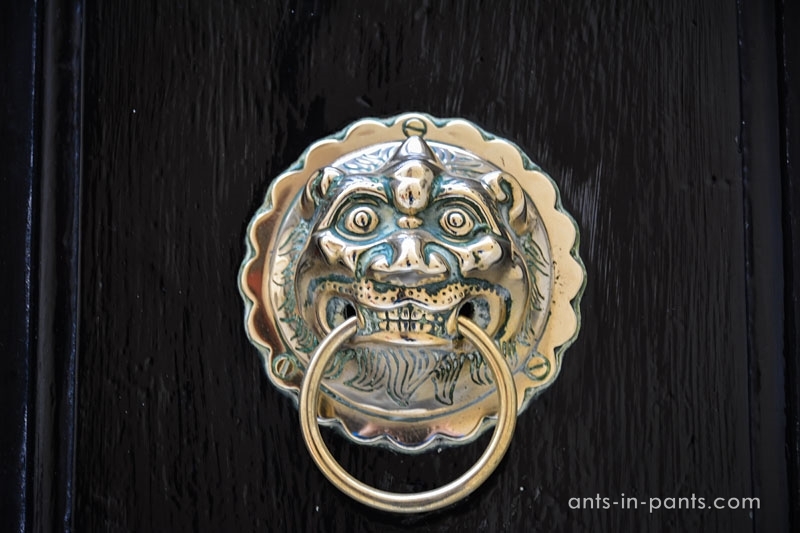 For instance, Cathedral Museum has small collections, including prints by Albrecht Dürer. 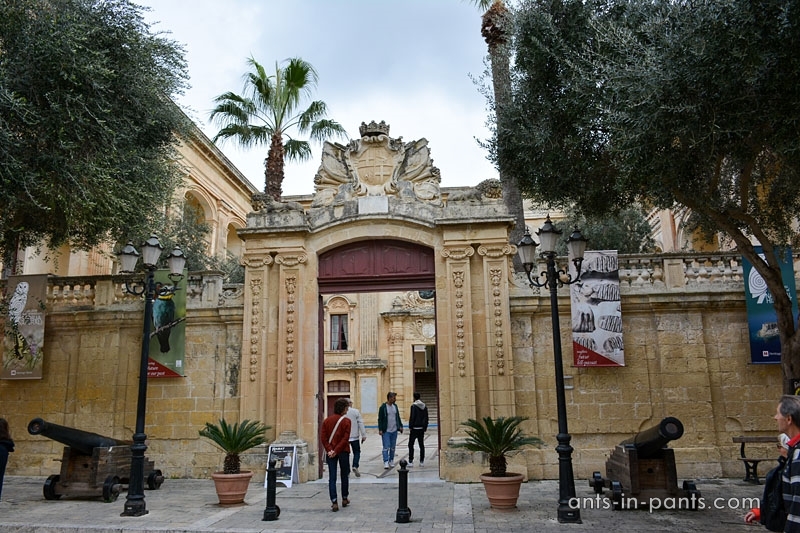 Natural History Museum is situated in a 18th century palace and displays Maltese wildlife, biology, geology, etc. 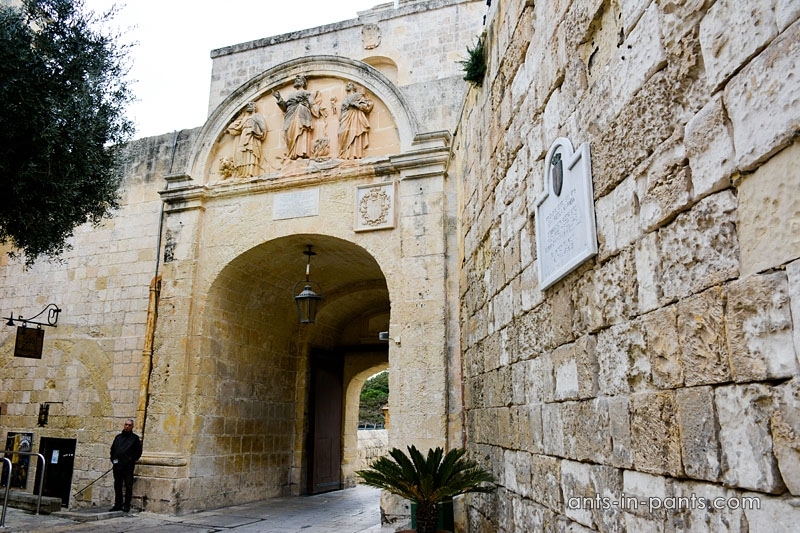 Make sure you see all the gates of Mdina! They are all so different. 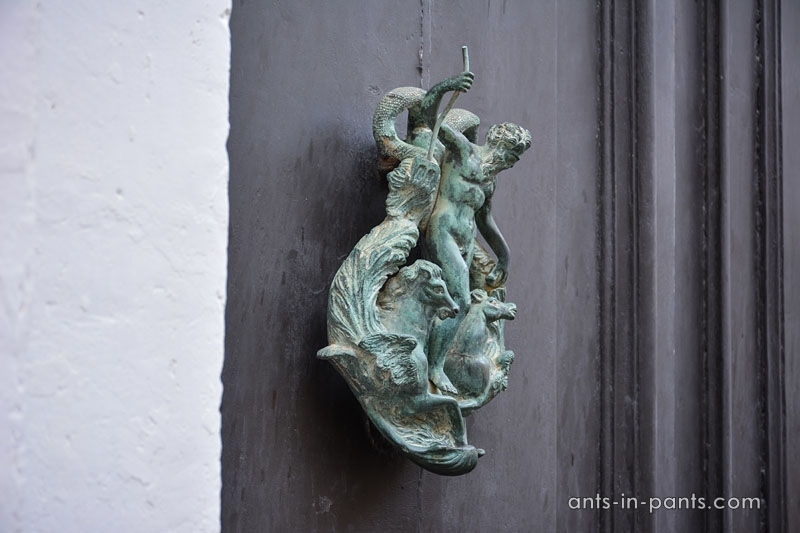 What we loved about Mdina most was door knockers. 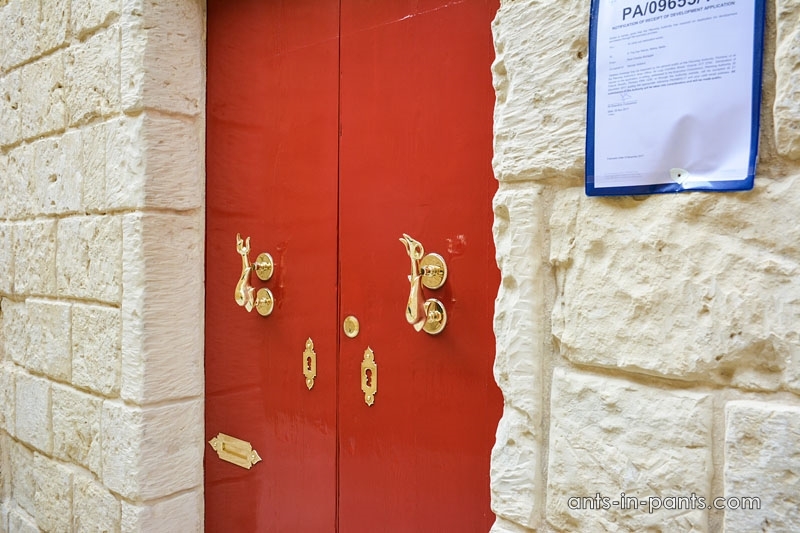 These are in fact the specialty of whole Malta, just like eyes on the boats you may see in Marsaxlokk. 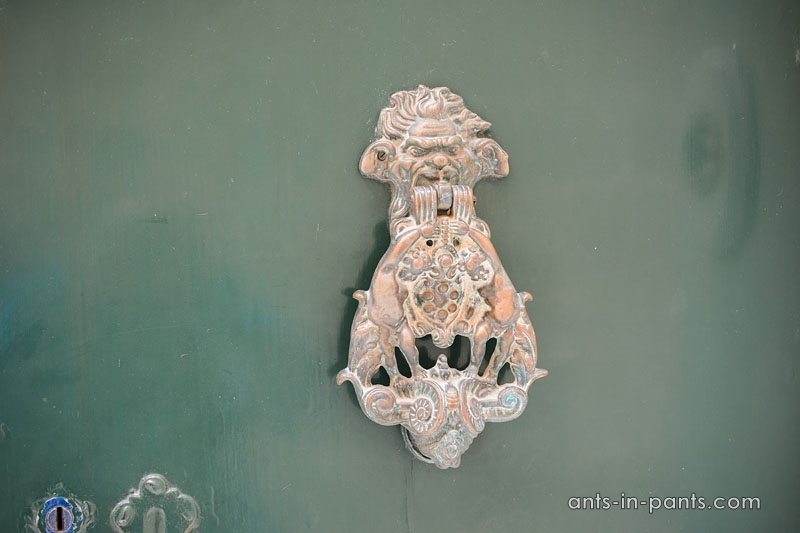 Yet, their concentration in Mdina is the densest and, in addition to door knockers, you may see such beautiful doors! 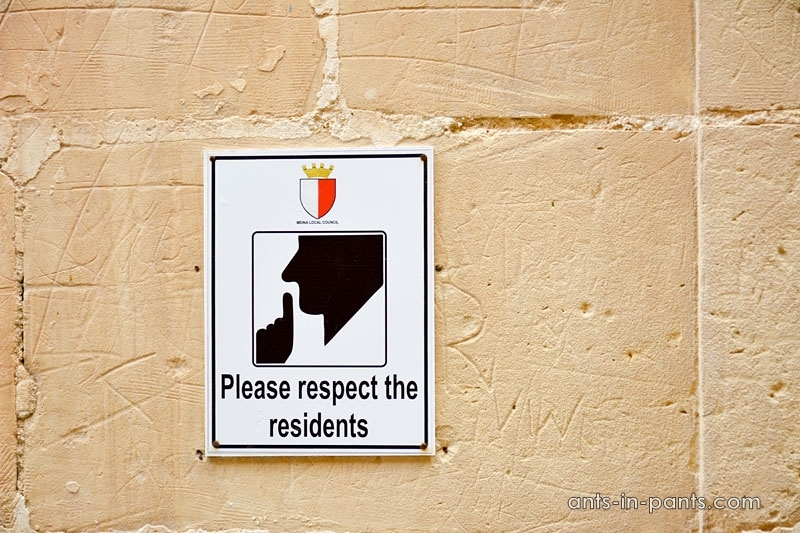 Mdina’s current population is about 300 people, and it has become a satellite to a larger town of Rabat (“Rabat” means “suburbs”, and it has a population of about 11.000 people). 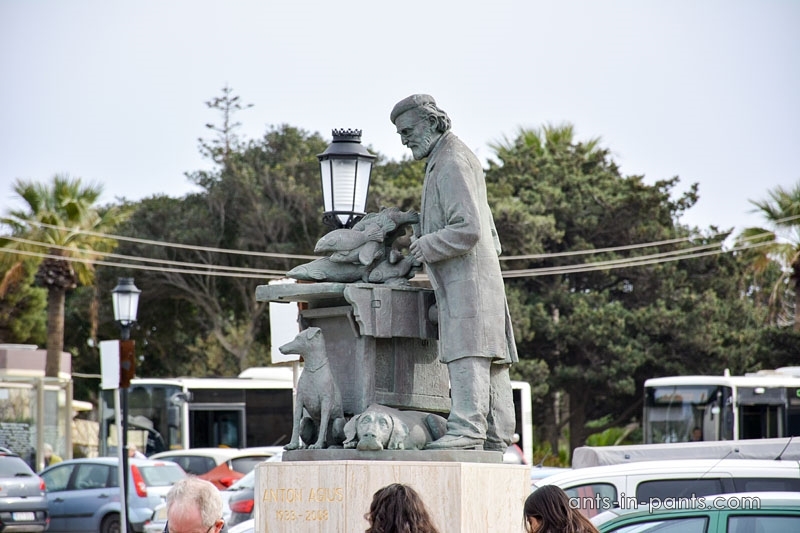 There is not much to see in Rabat, perhaps, the monument to Maltese sculptor Anton Agius who died in 2008, is nice. 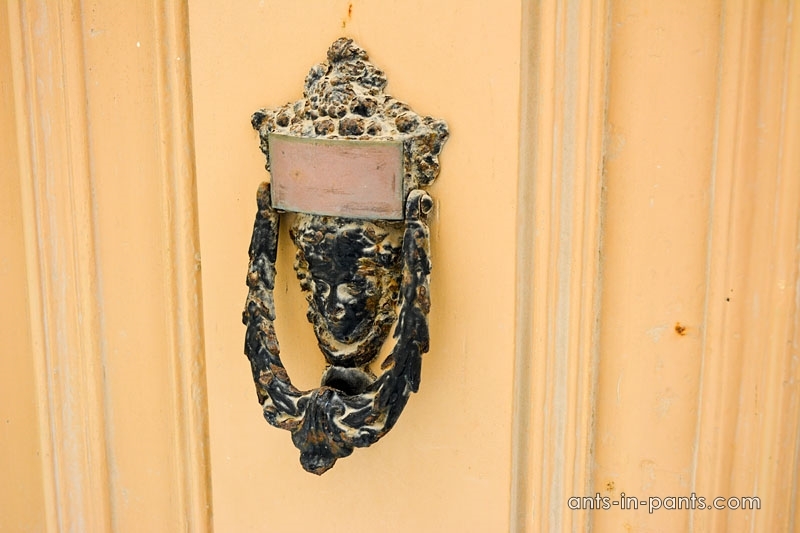 However, there is something to eat in Rabat. 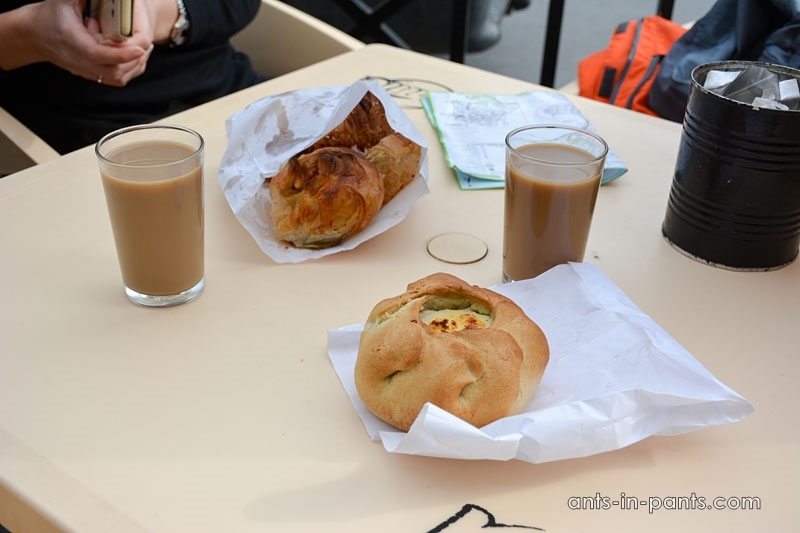 Make sure you visit well-known Crystal Palace cafe for its pastizzi. Pastizzi is a famous Maltese pastry, an important part of Maltese cuisine. 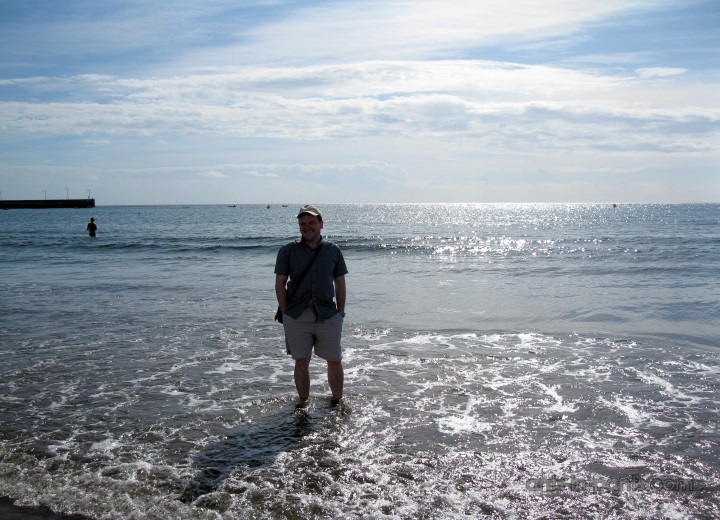 In addition, you could consider visiting some nearby sights. 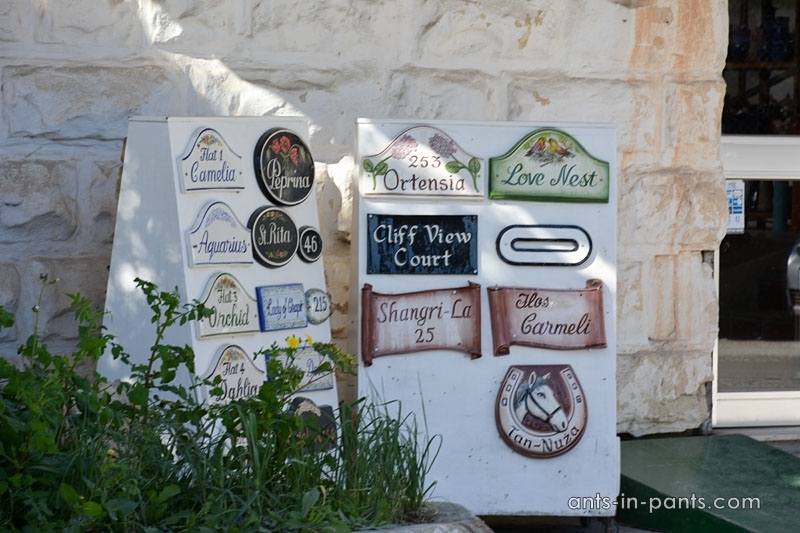 We can hardly recommend crafts village Ta’Qali which sells quite overpriced and not really interesting souvenirs. 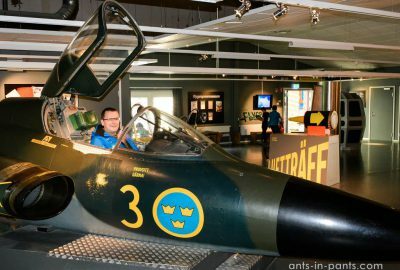 Finally, you might consider visiting Malta Aviation Museum nearby.